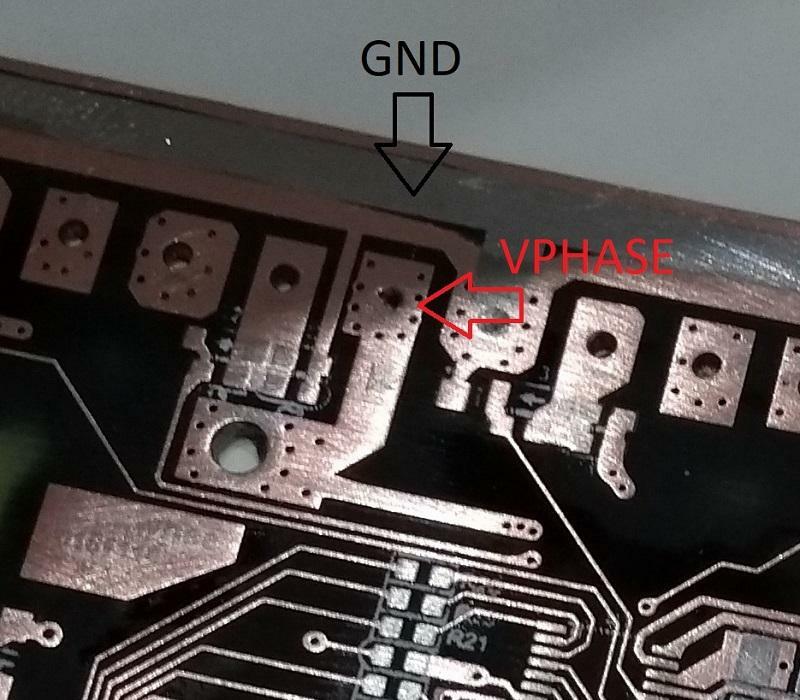 Just take a look how close the vias from the VPHASE plane (one motor wire) are from the "GND" plane (well, actually this plane is joined to the GND plane through two 4M0 resistors, you can see it on your own board). I didn't measure the distance between planes, but I consider it's too dangerous for a self-balancing device. As well as this, I also found some non-sense trace layout, like high-voltage traces very close one to another when there is space enough to separate them more, or some "uncompleted" planes, somehow aestethic problems but could be easily modified. I don't know if these failures were solved in the next updates (V2 and V3, my model is a V1), but for me this is a nice way to shortcircuit the board and get an instant cut-off. If these mistakes are also in the new boards, personally I would think twice to buy one of them. In my case I'm going to try to make a proper layout redesign to manufacture a new PCB and mount it to my V1 GT16 (also with new thicker wires). 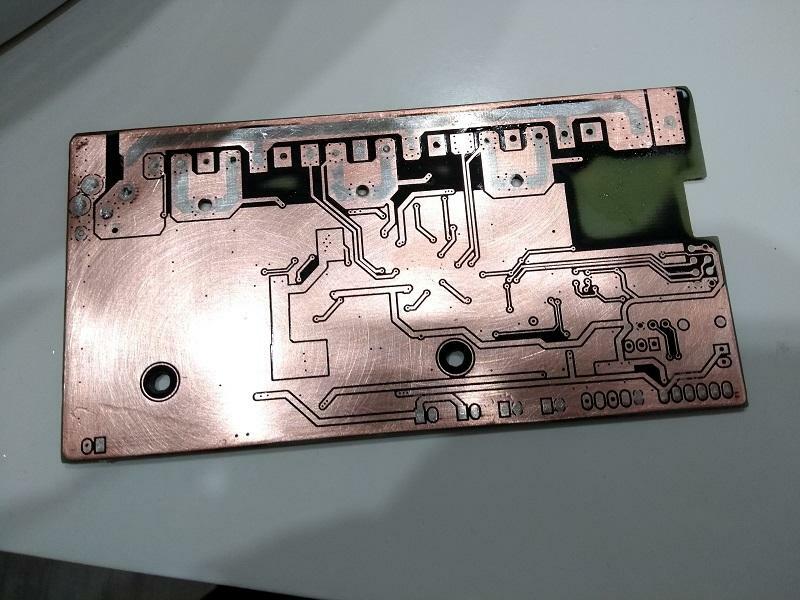 @Inductores: Out of curiosity, how did you remove the solder mask? Just by scraping or is there some chemical for this? 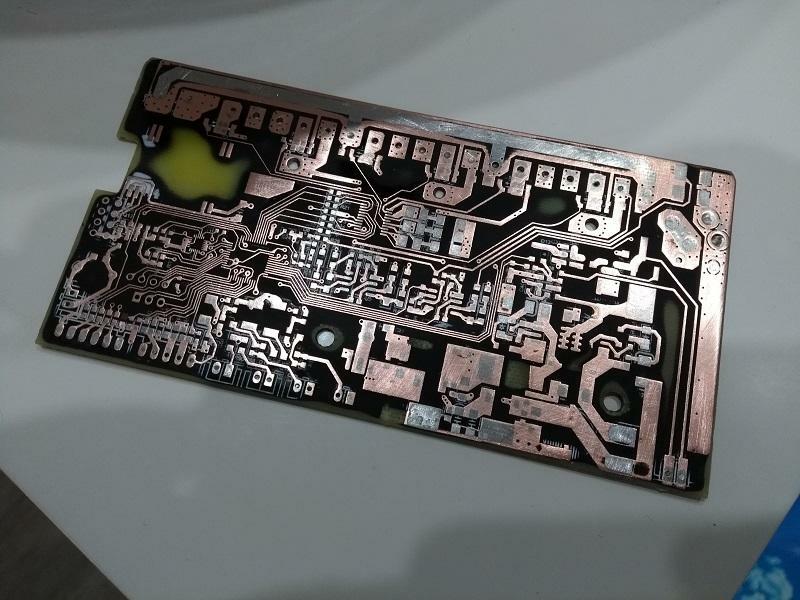 I've removed the conformal coating from a Firewheel-board before by soaking it in IPA (which seemed to make the coating soft) and then scrubbing it off with a toothbrush that had its bristles cut short, but that won't do anything to solder mask.